With Black Friday and Cyber Monday around the corner, Microsoft's search engine Bing is offering a way for users to find the best deals on the go by use of artificial intelligence algorithms. It has designed Black Friday infographics categorized and organized for shopping convenience around the corner on desktops and smartphones. 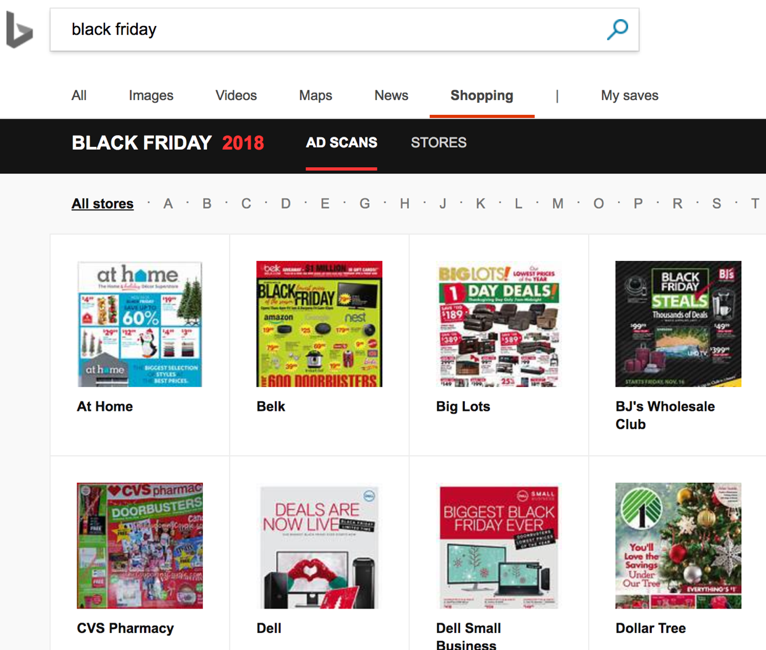 To find this deals, Users can use a simple search of “Black Friday” on the Bing shopping tab along with the name of store and item being searched for. 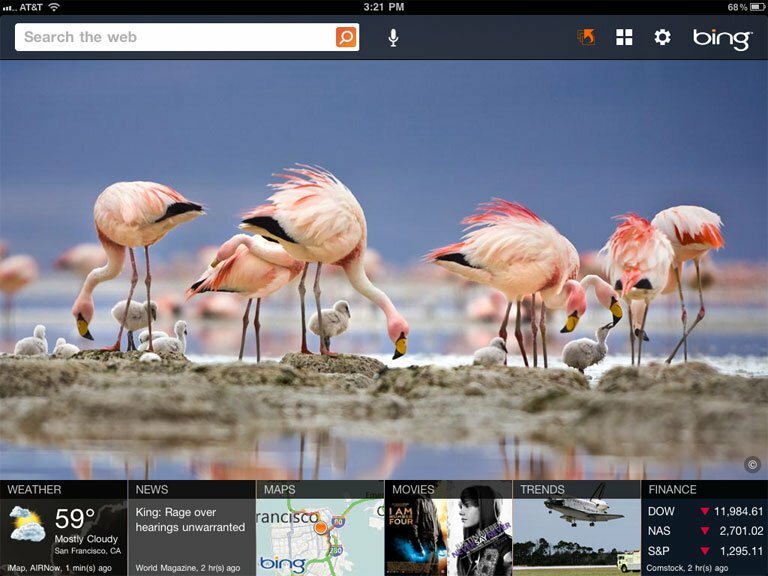 The Bing flyers tab will be updated in real time with new coupons as various deals pop up closer to Black Friday. 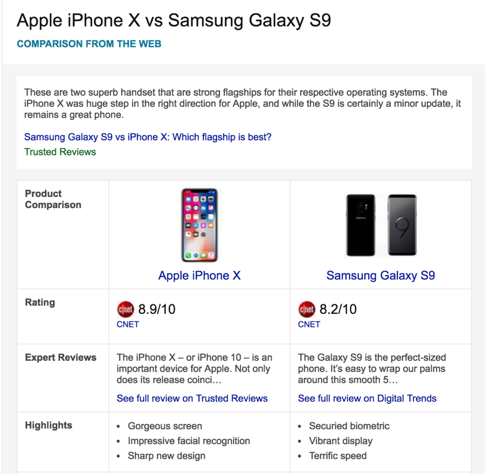 With smartphones being one of the most common and most costly purchases made during seasons and with so many options available for buyers today, Bing is also offering a way for compare them so customers easily get more info on specifications of the smartphone they desire to purchase on the go. 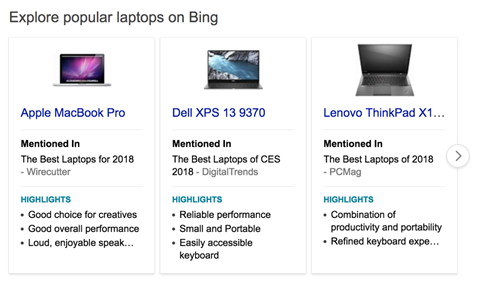 Customers can happily shop using these new tools while also keeping an eye on them for future time as Bing promises more additions like this to make shopping online better.